GOOD GOD by Midnight Crew is your typical thanksgiving-worship-praise song. Performed by the Midnight Crew trademark voice of Pat Uwaje-King and Odunayo Ojo-Onasanya, the Midnight Crew ladies bring Makossa to life. 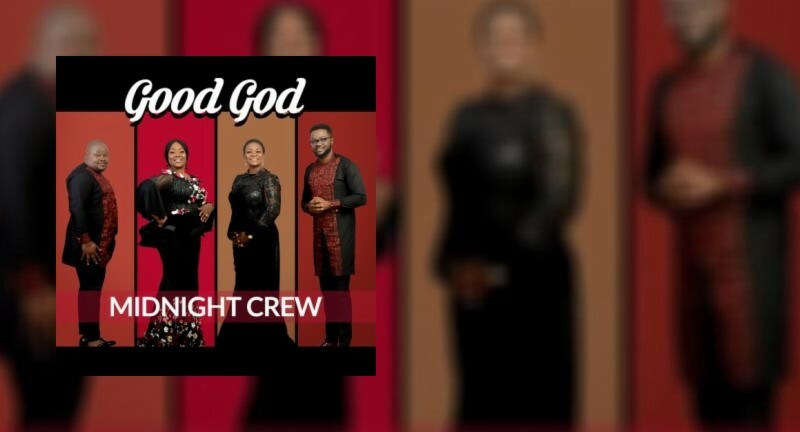 Vibrant, rhythmic and contagious, GOOD GOD by Midnight Crew is a praise experience you won't let go. Enjoy!! !